Consumers can find Wells Fargo bank locations by using the ATM and Banking Locations tool on the bank's official website. This tool can be accessed by clicking the "ATMs/Locations" tab at the top of the website. Consumers can enter an address, ZIP code or city and state to find locations. When using the ATM and Banking Locations tool consumers also have the option to narrow their searches to fit specific criteria. For example, consumers can search for banks that are open on Saturday, banks that are located inside grocery stores or stand-alone Wells Fargo branches. Users can also search for basic ATMs, branches that offer safe deposit boxes or branches that have notary services. The tool also provides information on Wells Fargo Branch locations that allow customers to make an appointment to meet with a Wells Fargo banker. 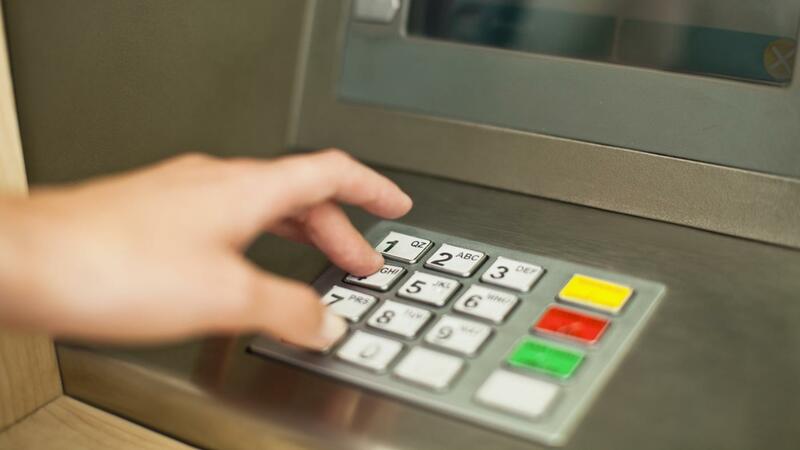 The ATM and Banking locations tool also gives consumers the option to select a specific state from an interactive map, and it then provides a pop-up that allows users to select from a list of cities in that state. Consumers can also contact Wells Fargo via phone at 1-800-869-3557. The phone lines are open 24 hours per day, seven days per week. How Do You Find a Wells Fargo Bank in an Area?